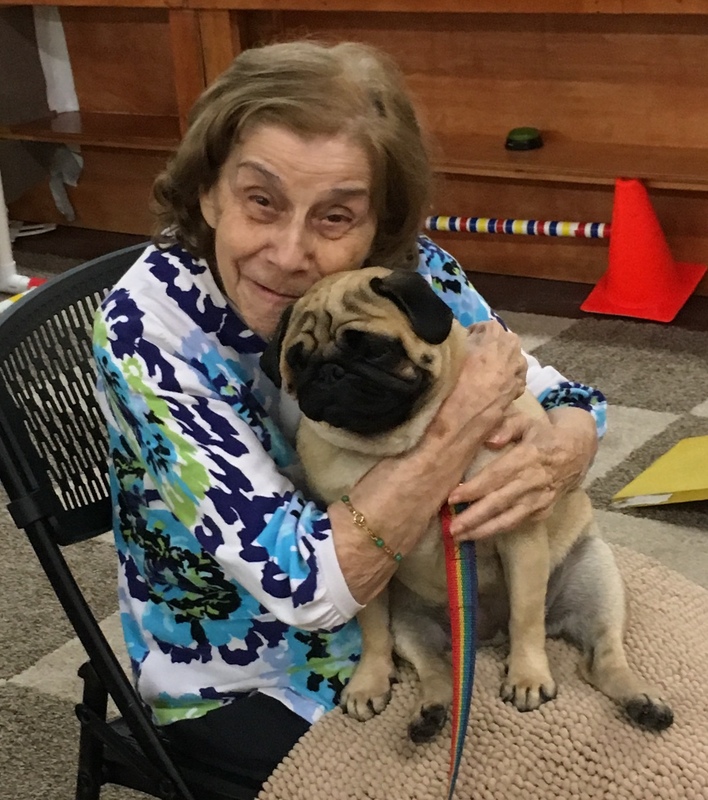 Studies show that when seniors spend as little as 15 minutes with a dog it increases the “feel good” hormone serotonin. This leads to heart rate, blood pressure and stress levels immediately dropping. Senior Socials are recreational visits enjoyed by those living in senior housing, assisted living and/or group homes. These group excursions are arranged by an organization’s facilitator who recognizes the benefits of an outing such as this. Participants engage with our gentle, loving and entertaining dogs at a time in their lives when they no longer have a dog of their own. We have witnessed many memorable moments where the dogs and humans share an incredible bond. Email us to book your group's session now! Weekday mornings and early afternoons are available.